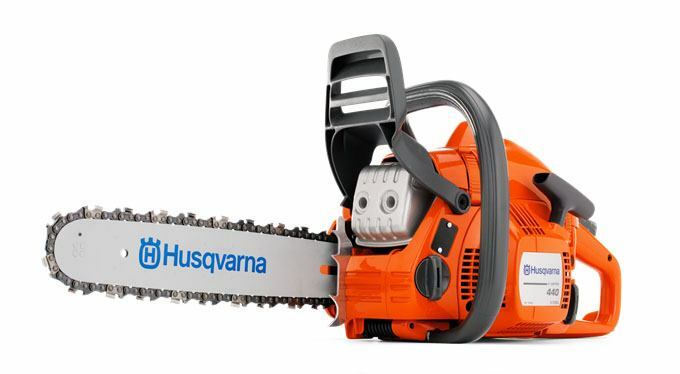 Handle your next project easily with the newer, slimmer Husqvarna 440e. This lightweight and efficient chainsaw is ideal for those who want a reliable workhorse that's simple to use. The starter cord is easy to pull, and the engine is quick to start. 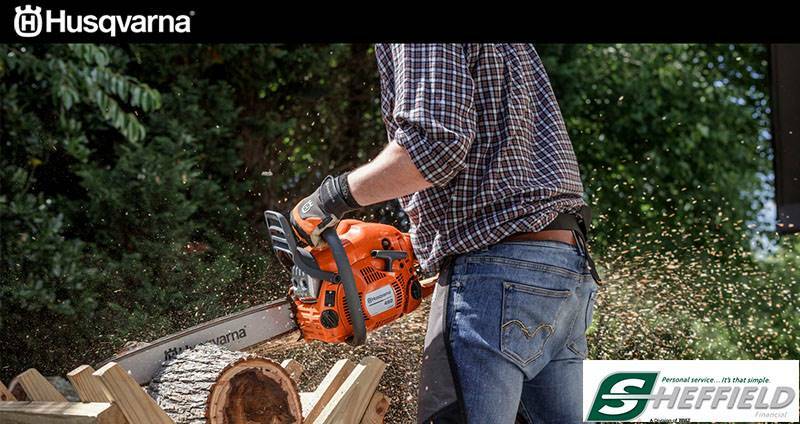 Featuring Smart Start® technology and an X-Torq® engine, this chainsaw is an outstanding combination of user-friendly functionality and raw power. Best of all, the 440e comes equipped with Husqvarna's awesome new X-Cut® chain. EASY TO START: Combined start / stop switch. Smart Start and fuel pump make the saw very easy to start.